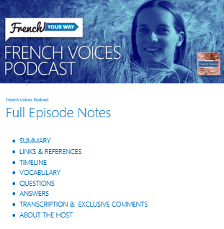 My students often ask me how to type French accents (and the “c cédille” / “ç” graphic sign) on their electronic device so they can write emails and essays in French, or use them during our online French lessons. 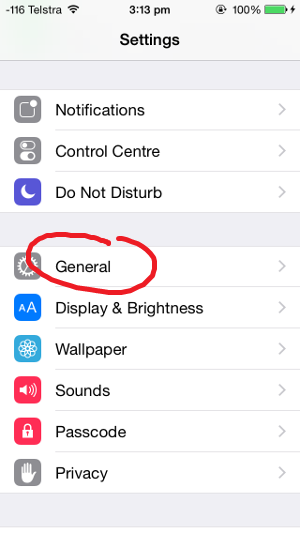 The following instructions are for Apple device. Instructions for Windows will be available soon. 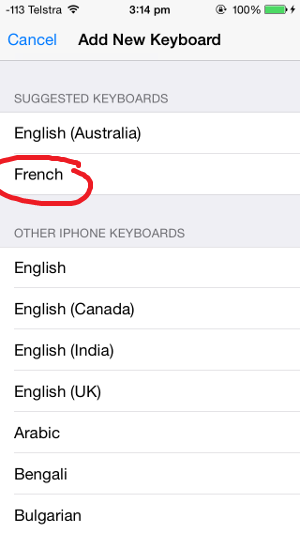 I highly recommend that you add a French keyboard on your Apple device otherwise the spell checker / auto-correction feature of your English keyboard will cause major havoc in your sentences and make writing in French very long and frustrating. 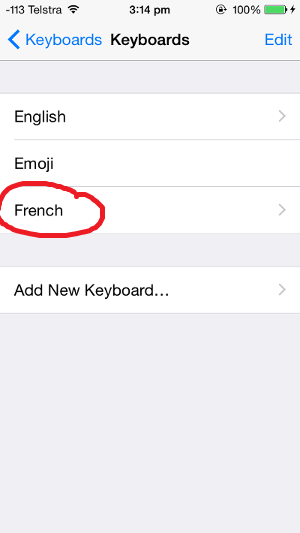 So make sure you type English with the English keyboard, and French with the French keyboard. 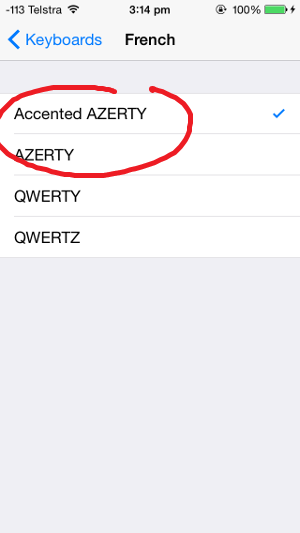 Make sure you select “Accented AZERTY” keyboard. 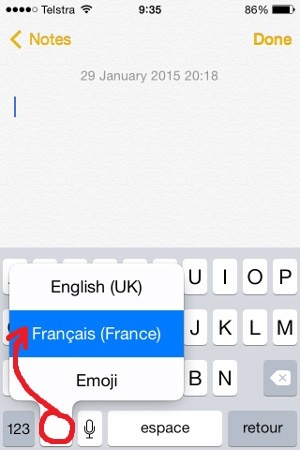 The different layout helps to avoid confusion between your English and French keyboards. 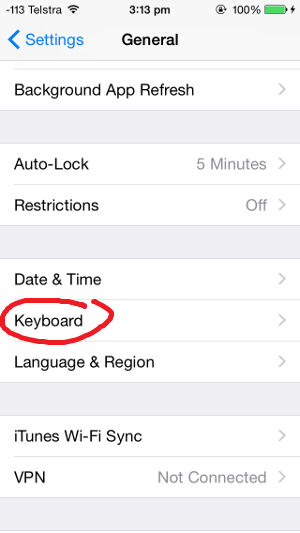 Now, to switch keyboards, use the World icon key at the bottom of your keyboard (near the space bar). 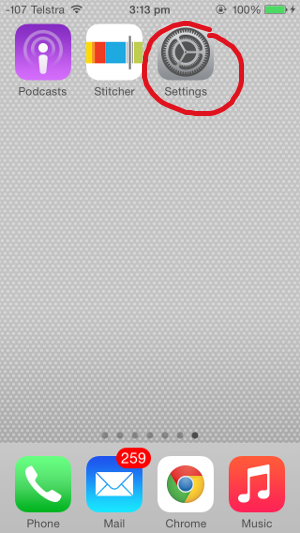 Clicking on it cycles through all the different keyboards you have. 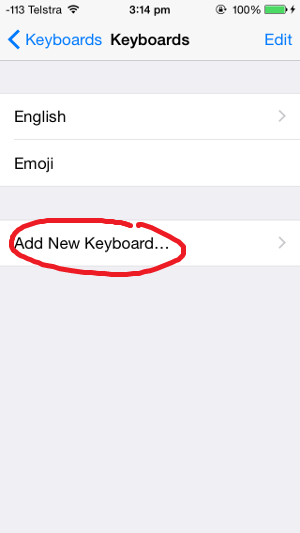 You can also hold on the World icon key and slide your finger to select the keyboard you want. 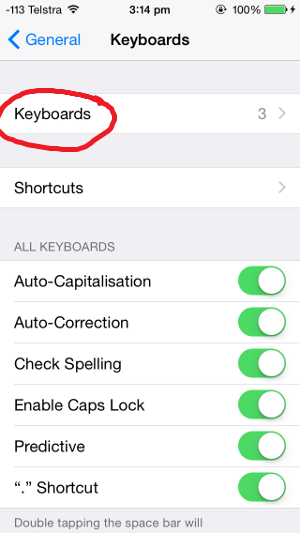 Switching keyboards gives you the benefit of spell checker and auto-correction feature for each language. The principle is very easy : hold and slide ! 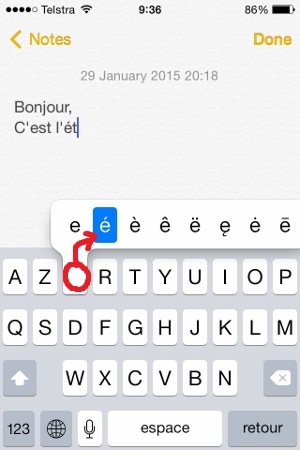 For example, if you want to write “é” (“e accent aigu”), hold your finger down on the “e” key. A list of all the possible accents for that letter will appear. 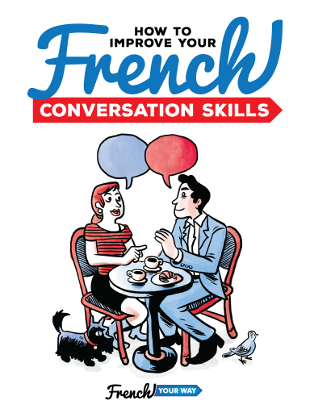 Simply slide your finger onto the accent you want to select (“é”). Et voilà! 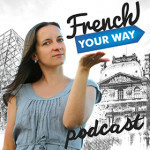 The French spell checker will make writing so much easier as in most cases, you can even type the French word without the accent and your iPhone or iPad will correct the spelling for you (of course, this will not work if a word exists both with and without the accent, such as “a”/”à”, “mange”/”mangé”, etc). Did you notice that not all the keys are where an English person is used to (the letters “A”, “Q”, “M” and “Z” for example are in a different place)? 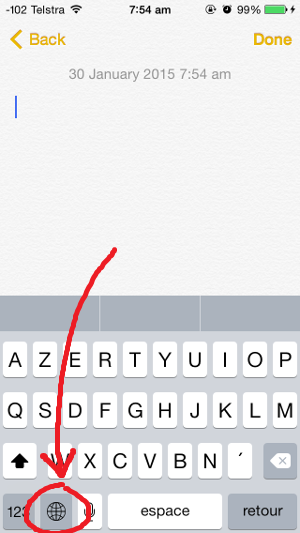 Indeed, French people use an AZERTY keyboard -named after the first 6 letters in the first row- as opposed to a QWERTY keyboard that English people are used to.